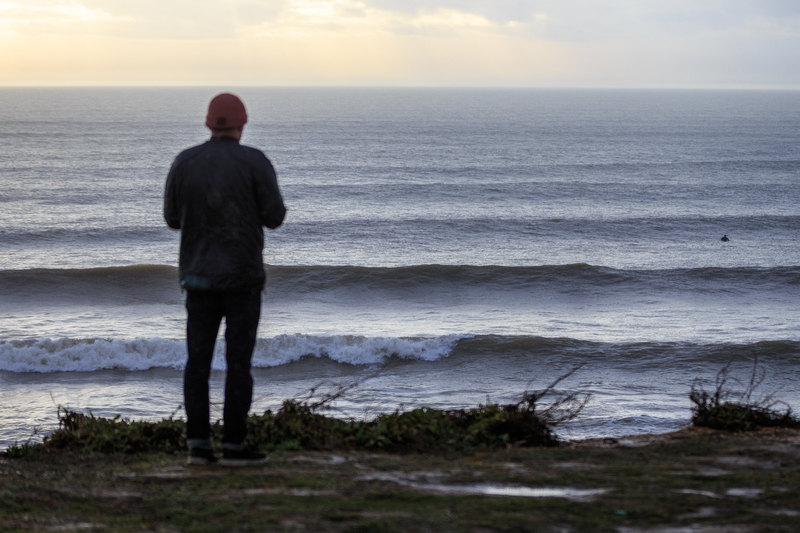 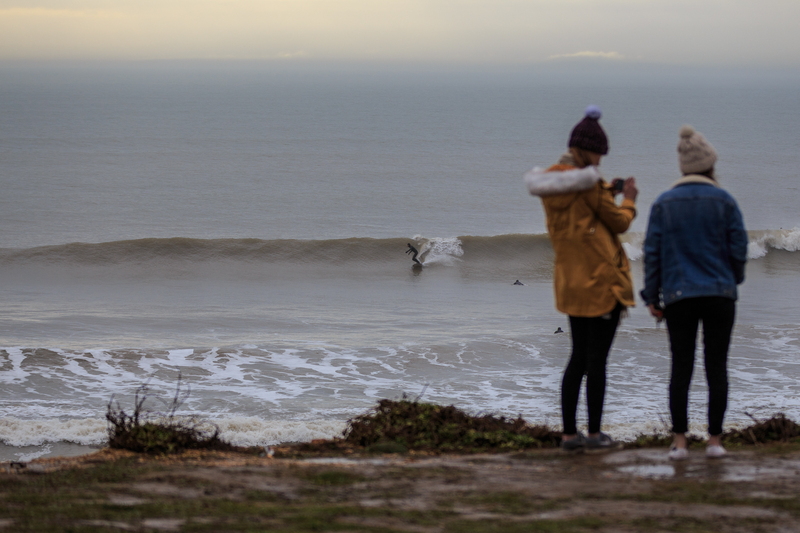 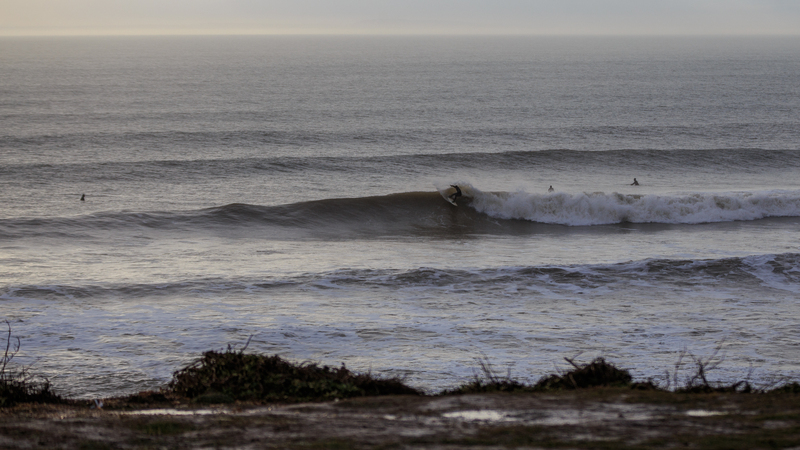 A few shots from the early afternoon of March 11th 2018 (Mothers Day), shot from the window of a camper van whilst waiting for the second surf of the day. 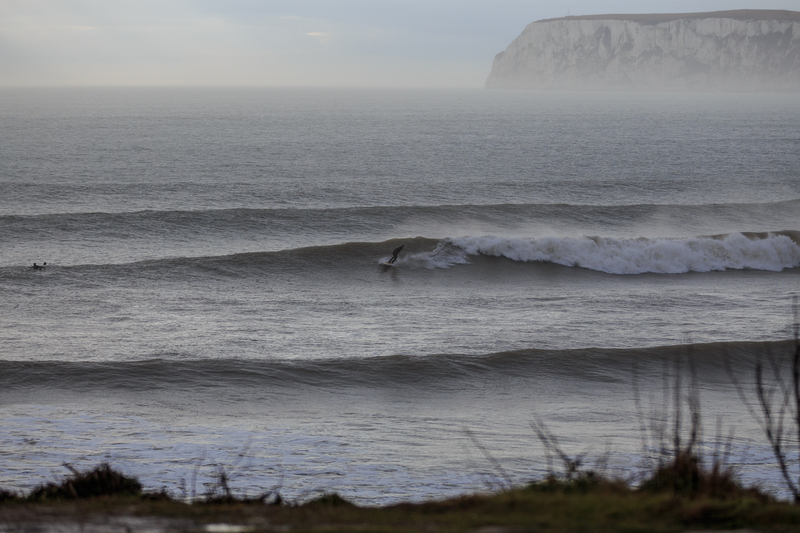 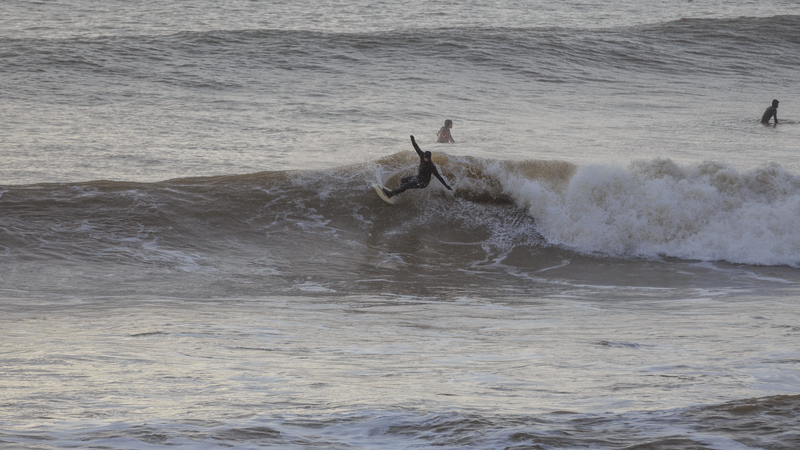 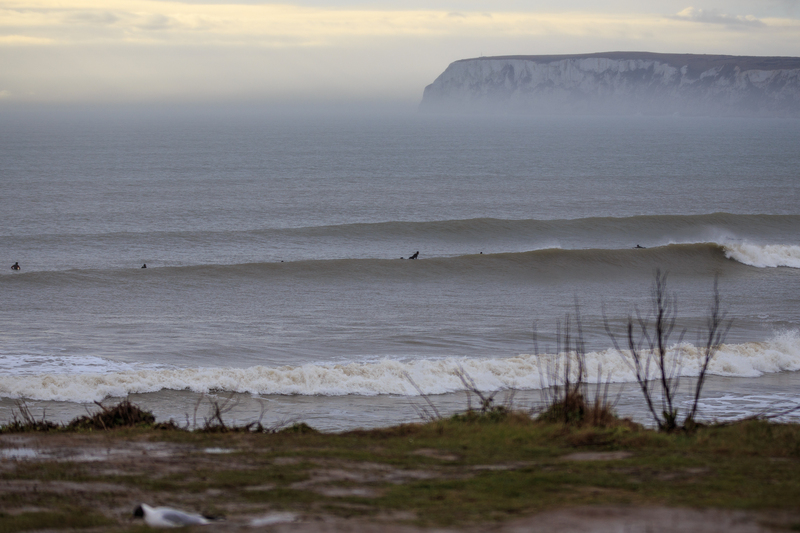 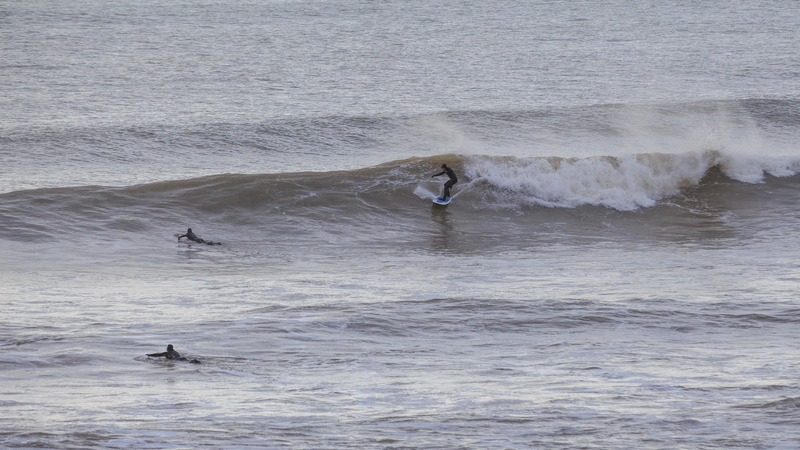 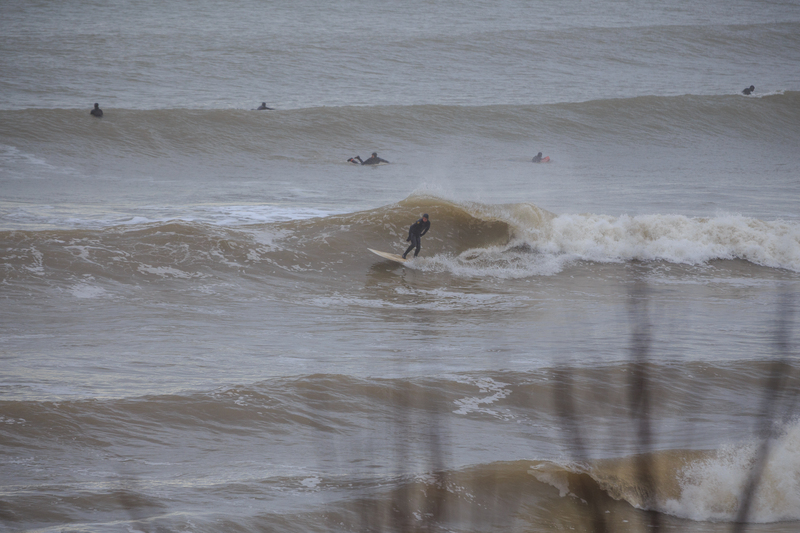 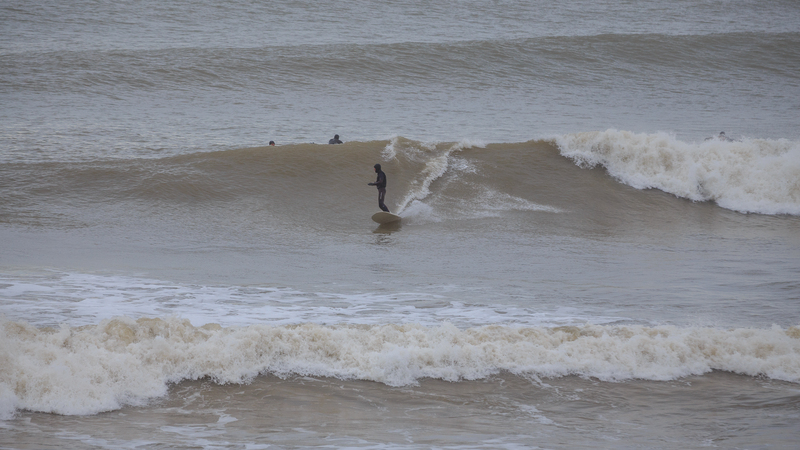 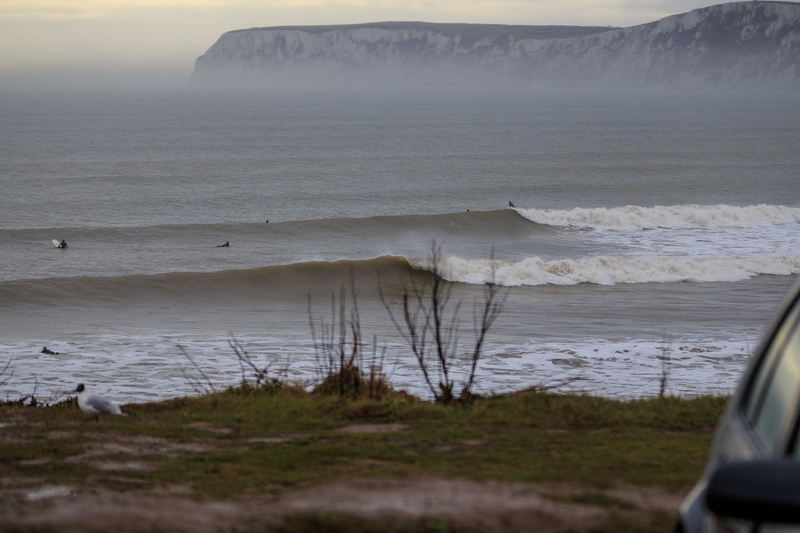 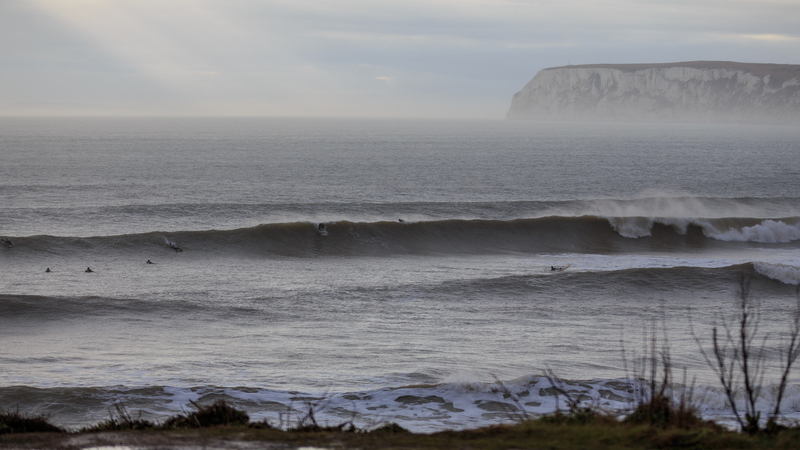 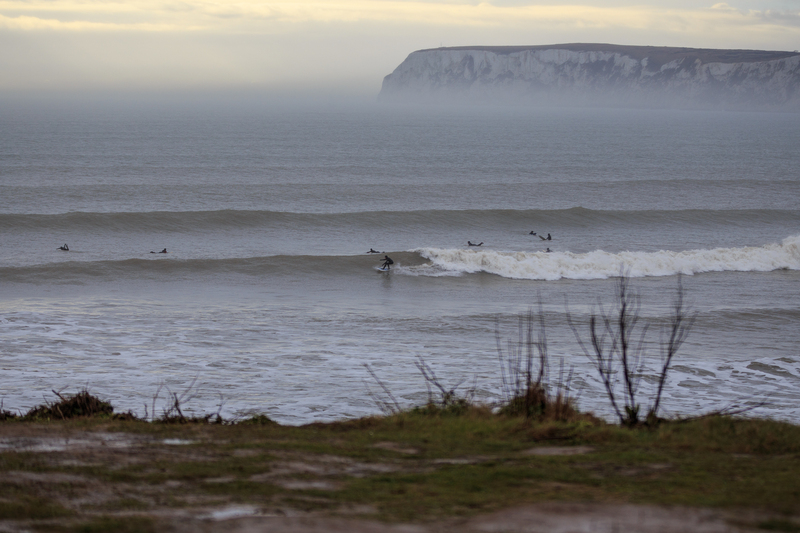 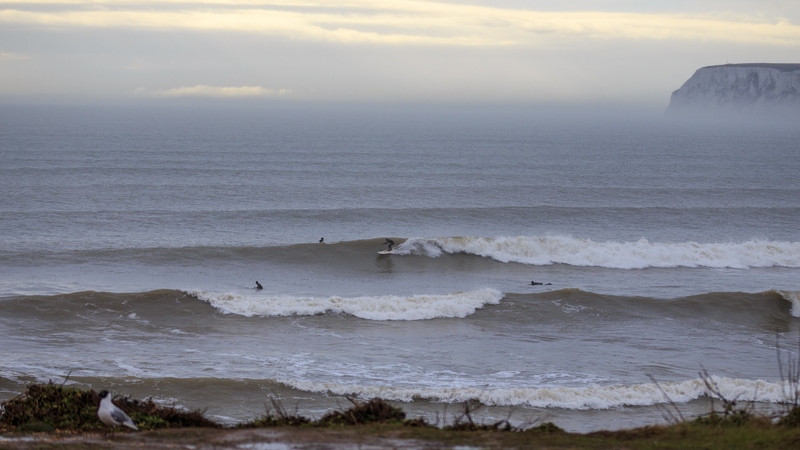 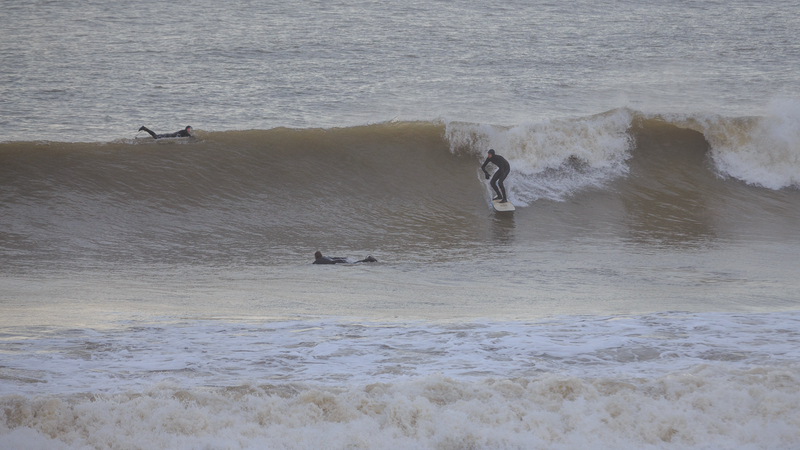 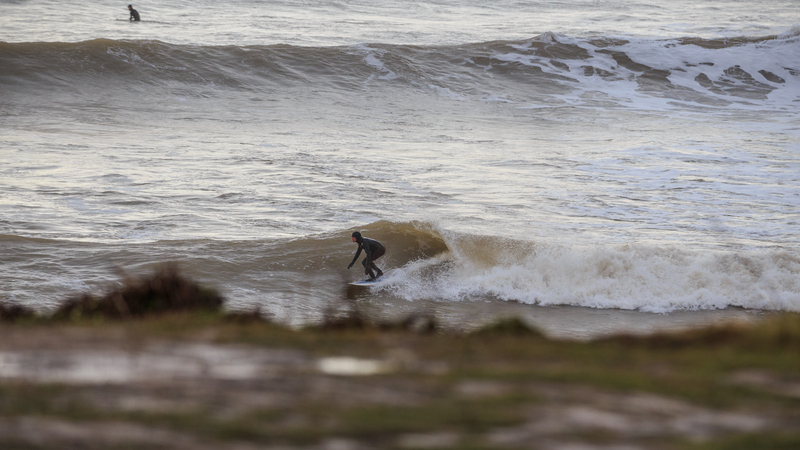 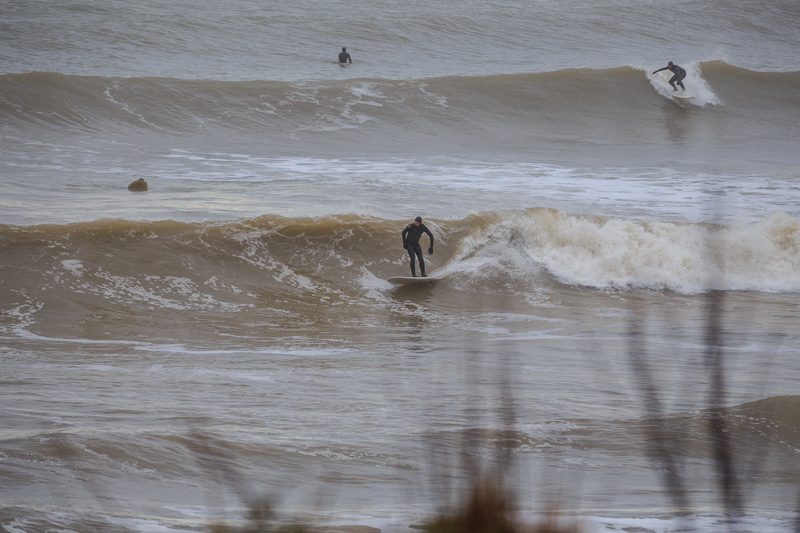 Not the greatest photos, or the best of the swell that day, but it was the time I was there and able to snap a few. 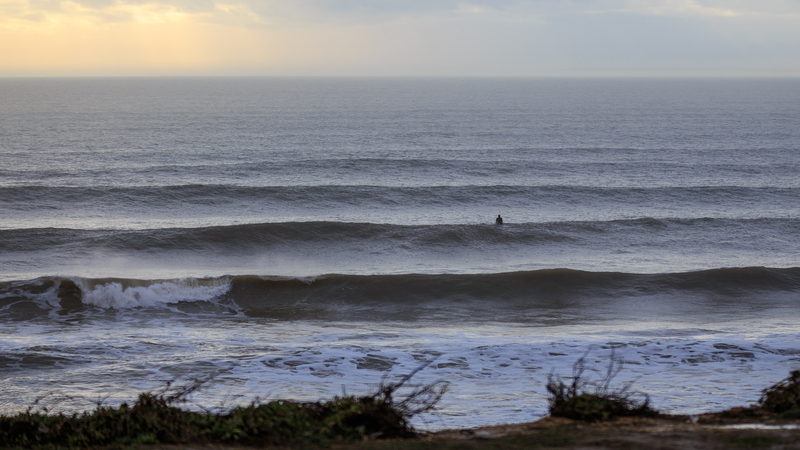 Got up at 4.45am to catch it first light, swell was peaking in the morning with 8ft at ten seconds on the bouys translating to some well overheard sets in a strong offshore / cross shore wind (which felt like the winds in fuerteventura but with added ice-cream headaches instead of sunburn). 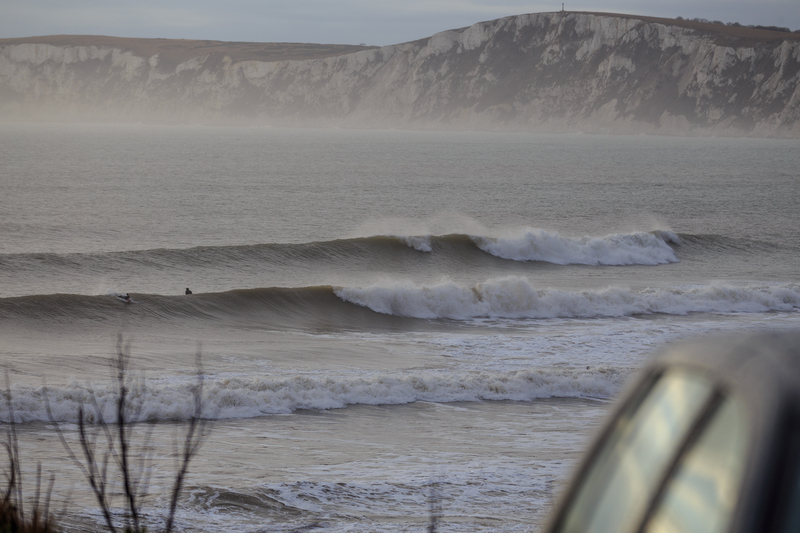 Good session with a couple of great rides and more than a couple of heavy close-outs. 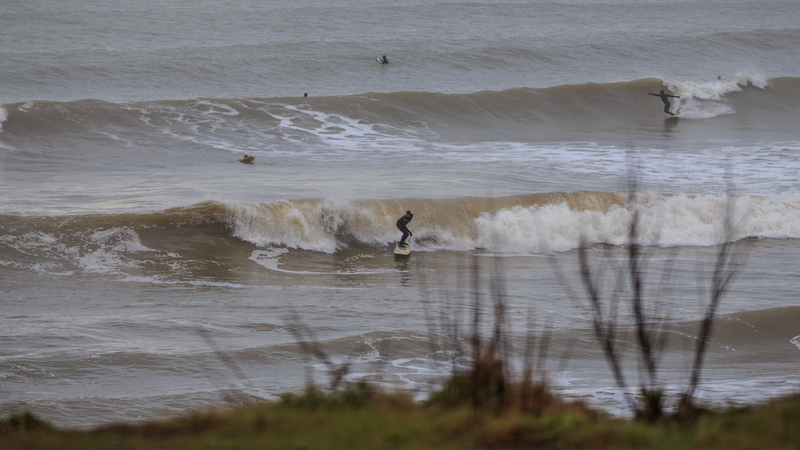 Very unusually for the IOW, Compton worked throughout the whole day, all the way through the dropping tide (as i drove back past on the way tot he Wight Mouse for mothers day lunch) and then again on the incoming tide through the early afternoon before it tempted me back in for a double-dip in the late afternoon when the wind dropped and for a while it almost got glassy whilst still having plenty of power in the head-high sets around 5pm.